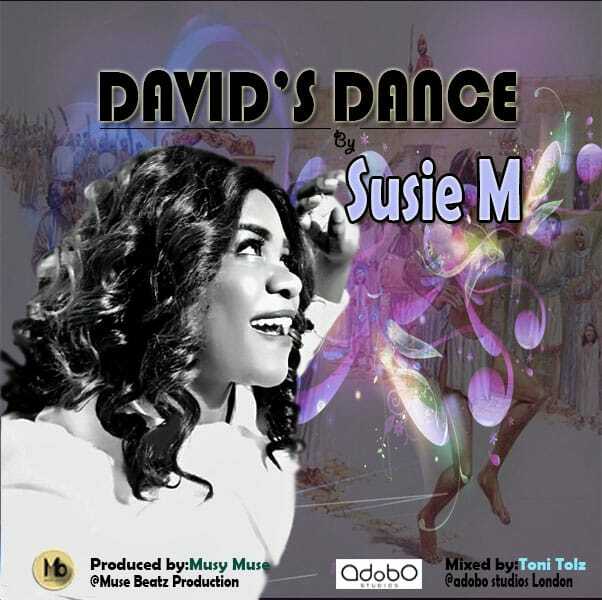 SUSIE M RELEASES THE AUDIO TO HER BRAND NEW SINGLE DAVID’S DANCE. London based Cameroonian gospel singer SUSIE M, releases the audio to her brand new single titled David’s Dance. David’s Dance is a song of praise that will enrich your soul, The song was produced by buea based producer Muse Beatz. While anticipating the Video to David’s Dance, Enjoy the audio below and leave a comment behind.